Our engraving is carried out by experienced craftsmen and women that work only for us, keeping us in control of quality and time of delivery. With The Cotswold Engraver you can be assured of our engraving quality. Your order will be delivered to you promptly, an important factor when purchasing something that may be treasured for a lifetime and that has to be there on time! If in the unlikely event that there is a delay in processing your order we will always email you to keep you informed of the progress of your order. Where can I have my trophy engraving? There can be several areas on your trophy or award that may be suitable for engraving. 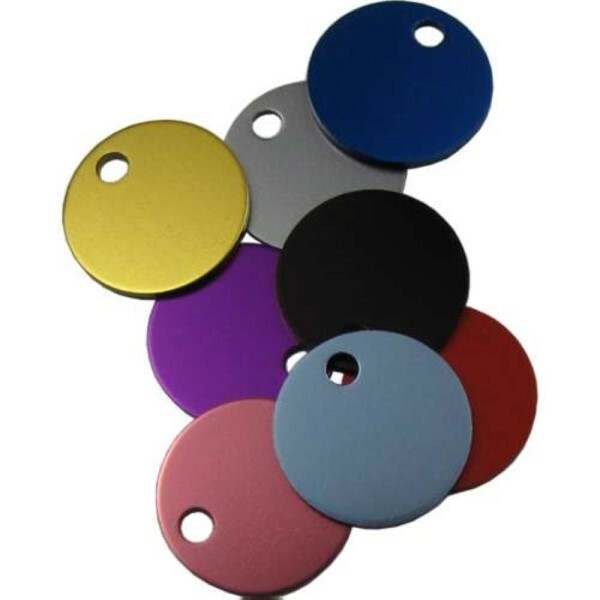 These will be clearly identified in the engraving selection process for each product you have chosen to purchase. If anything is unclear then please call us on 01608 650458 so that we can assist you. The engraving technician will normally select an appropriate font for your engraving, if you wish to specify your font preference and submit your entire layout too, just follow the instructions for each product. 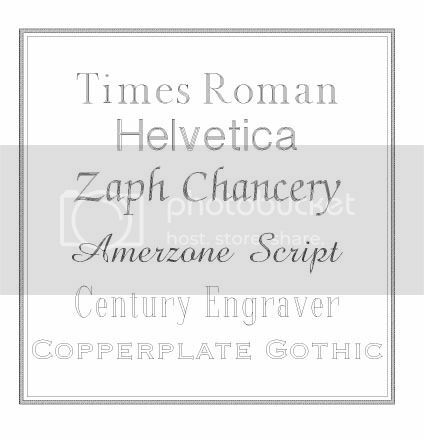 Below is an example of 6 common text styles but there is no restriction with The Cotswold Engraver. Carefully enter the text you would like engraved on your trophy, almost every trophy gives you the opportunity to layout your engraving exactly as you wish, line by line. You will see from the Award's description that sometimes there is more than one area that can be engraved. If this option is available it will be shown clearly on the product information page. If you leave an "Engraving Text" area empty no engraving will appear in that area. 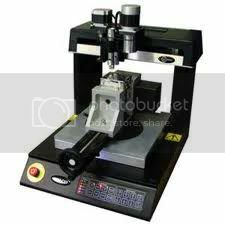 Please check the engraving text for accuracy, we will correct any obvious errors or contact you if we are at all unsure. Please note that we will not usually PROOF text only on Glass. If you want a proof please ask in writing/email/with your web order. 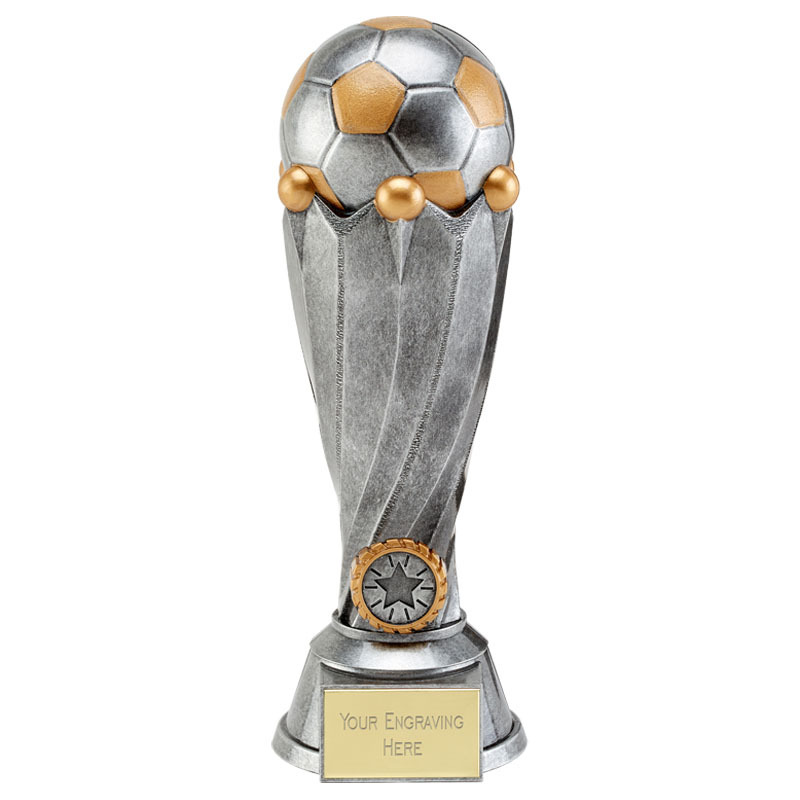 We make a small charge of £1.00 per trophy for an engraved plate, we offer a fully engraved aluminium plate with our products. We do not offer a free engraving service and then supply your trophy with a printed label or add the cost of engraving to the item and then claim it is supplied with free engraving. Where engraving is offered on cups etc, the item will include an engraving option with associated engraving charges clearly listed. In addition to text, you can have your individual company or club logo engraved on your trophies and awards, this presents no problem. Simply email us to have instructions for uploading your logo sent to you. Email us at engraving@thecotsw0ldengraver.co.uk and we will do the rest. The ideal format to avoid any re-draw costs is a pure Black & White (no greyscale) Vectorised EPS file saved for Illustrator CS2 or earlier (PC format) with any text saved to curves. We can also accept jpg or png files subject to artwork conversion charges as explained below. If it all sounds daunting don't worry we can convert your artwork in other formats for a one off charge of £15 to £30 depending on complexity. For best results we suggest writing your message with a black pen on white paper, using a thicker pen, such as a permenant marker gives a result similar to that below. The image below shows an aluminium luggage label engraved with a handwritten message giving the luggage tag practical identification as well as being a true one-off. On items where you may have particular requirements regarding the size and position of your engraving, these should be uploaded, where prompted, on a Word (or similar) document. If no instructions are given the engraving layout will be at the discretion of our skilled and experienced engravers. PROOFS will only ordinarily be sent where you have a LOGO and TEXT requirement on GLASS. So if you want a proof please ask in writing/email/with your web order. Can you engrave my own items?